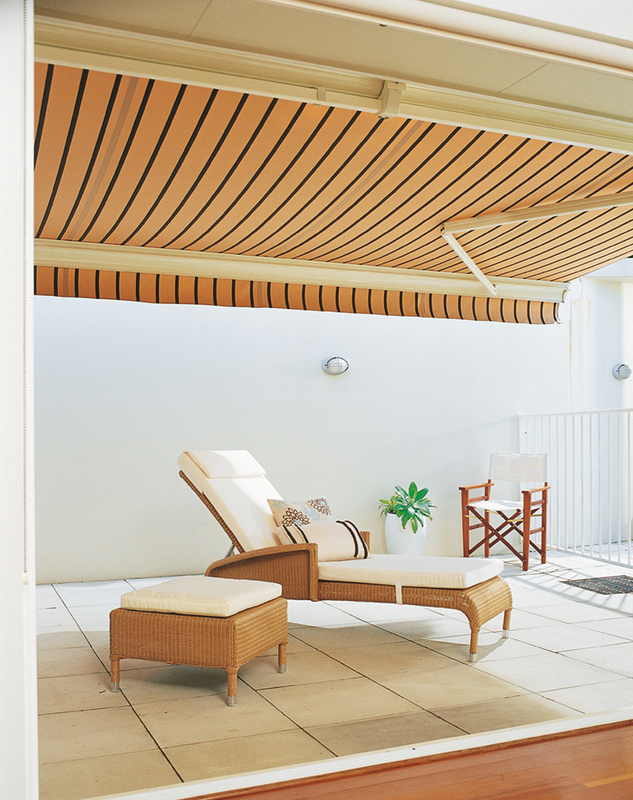 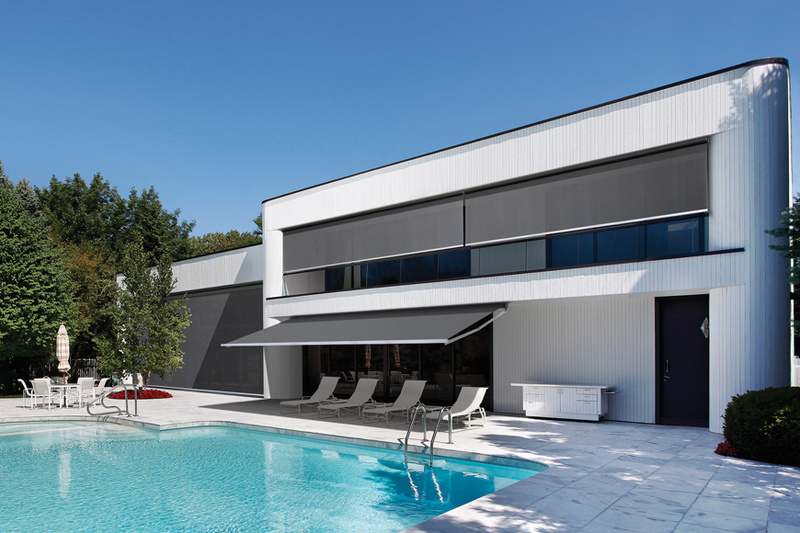 It is the quality and technical excellence that sets LUXAFLEX® Awnings apart. 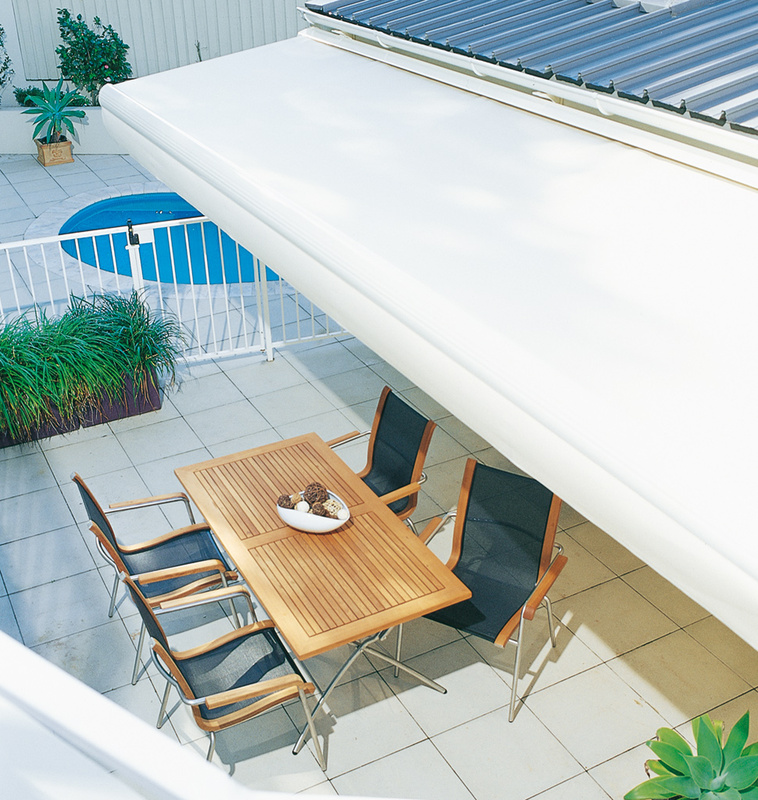 Designed, engineered and tested for the harsh Australian climate - LUXAFLEX® Awnings are beautiful products, designed to last. 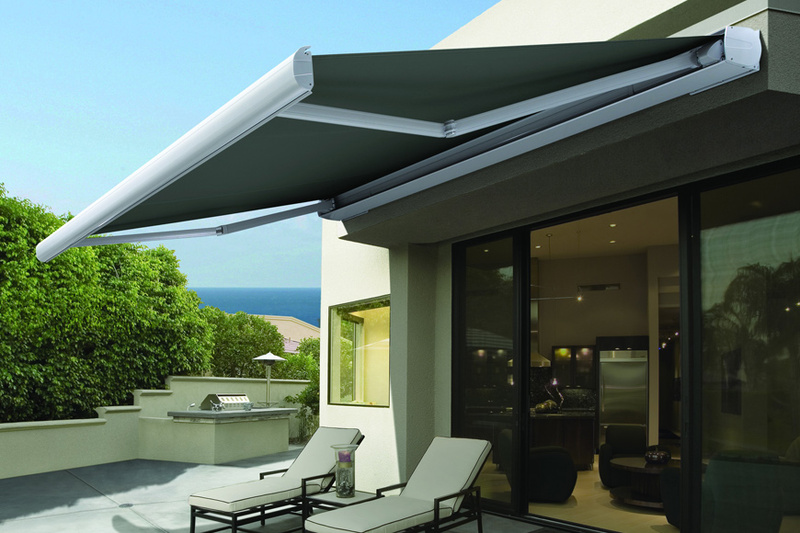 For ease and safety, we offer motorised control, sun sensors and wind sensors, all with Luxaflex's warranty to protect your investment.